This artwork was completed for Astina Group and Wayne Harrison was the artist completing it over 3 days. It was also graffiti shield protected. 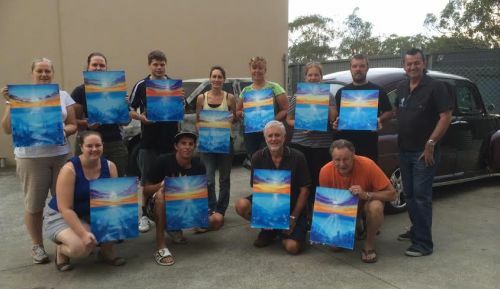 The artwork was chosen as it works with the local area and is a talking point of the city of Forster NSW.